In what appears to be a coordinated attack against the rising popularity of coconut oil, the American Heart Association (AHA) has just published a “Presidential Advisory” on “Dietary Fats and Cardiovascular Disease” in which it condemned coconut oil, and recommended that people not consume it. 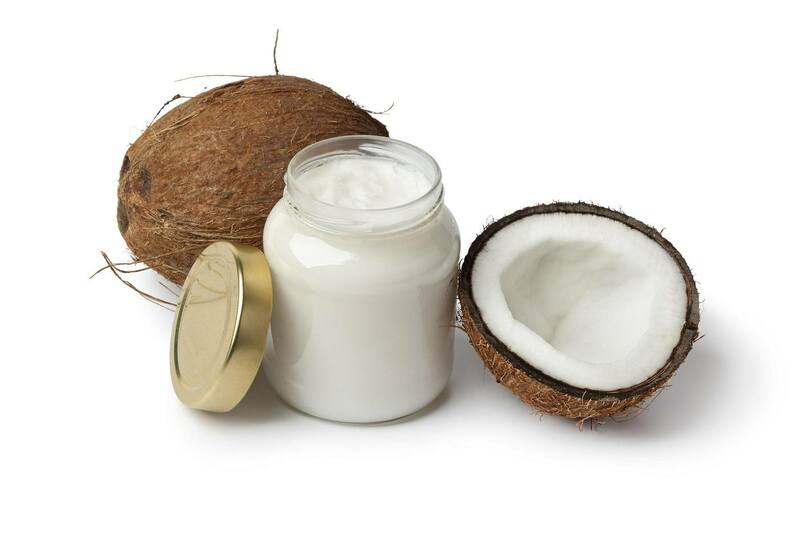 The AHA’s recommendation clearly contradicts research that exists on not only coconut oil but saturated fats in general, which debunks the old lipid theory of heart disease that saturated fat and cholesterol cause heart disease. Yet, the mainstream corporate-funded media published its recommendations with no critical analysis or journalistic investigations into the AHA’s claims. 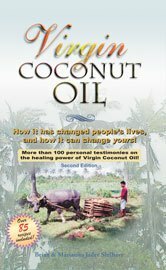 Living in the Philippines with my family in the late 1990s, I was able to observe firsthand how cultures like the Philippines who consume coconut oil as their main dietary oil in a traditional diet, a diet high in saturated fat, do not suffer from many of the western diseases in old age as much as westerners, including heart disease. It led me to investigate this apparent paradox from what I had learned growing up in the U.S., and I soon published my findings on the Internet beginning in 2001. 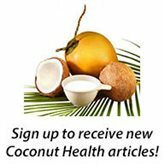 That growing body of research is now documented at CoconutOil.com, and is the Internet’s oldest website on the research regarding coconut oil, and other topics such as saturated fats, cholesterol, etc. 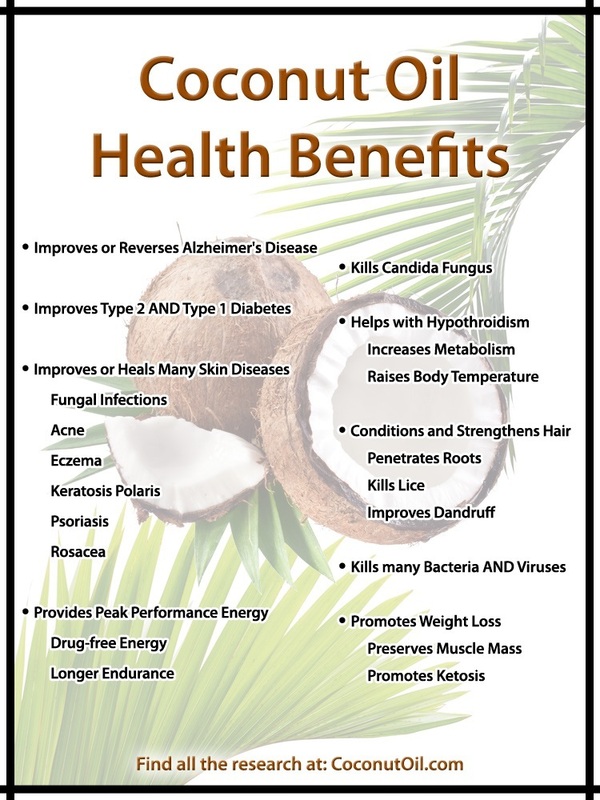 The scientific research behind the health benefits of coconut oil and good saturated fats in general is too numerous to reference in this article. 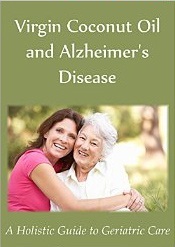 We have an entire website documenting that research, and I have written a book about it as well. 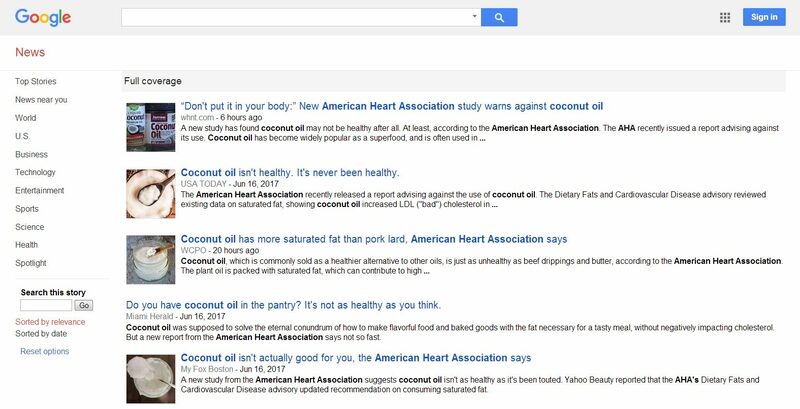 What “journalists” in the corporate-sponsored mainstream media fail to cover when they publish the AHA’s recommendations, is that their recommendations that people not consume coconut oil and saturated fats in general, is based on a belief, not actual science. 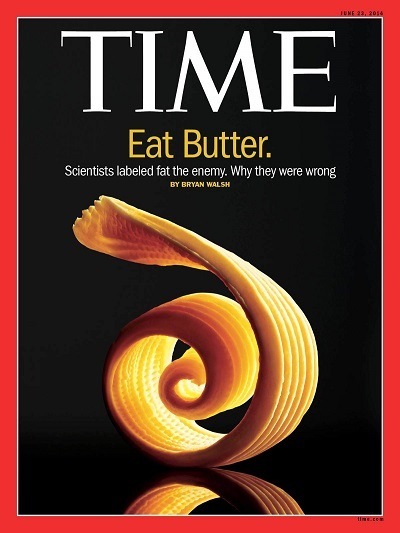 The belief is based on the now debunked lipid theory of heart disease, which states that consumption of saturated fats leads to elevated levels of cholesterol, which leads to an increase in heart disease. 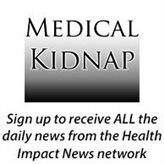 Are Big Pharma and Mainstream Media Continuing to Attack Coconut Oil to Protect Their Drug Market? It is a well-known fact that historically drugs designed to lower cholesterol (statins) have been the most prescribed and most profitable drugs in the history of mankind. It is a $100 billion a year industry. One out of every four Americans over the age of 50 is taking a statin drug to lower their cholesterol, so this is a huge market that depends upon the success of the lipid theory of heart disease. One of the best documentaries exposing the statin scam and interviewing doctors in the industry who have exposed it, was published in 2013 on ABC in Australia. The medical authorities were not successful in preventing it from being aired on TV, but they forced ABC to remove it from their website. 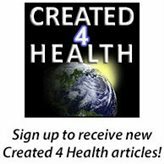 While living in the Philippines in the late 1990s and early 2000s, I was one of the first ones to publish research on the Internet regarding the health benefits of coconut oil. We started using traditional methods to produce a hand-made coconut oil that was not over-refined and mass produced by machine. By 2002 we were exporting this hand-made coconut oil to the U.S., and we were the first ones to bring a “Virgin Coconut Oil” from the Philippines to the U.S. market. We had to hire an expensive attorney to help us through the regulatory issues of marketing this new kind of coconut oil in the U.S., and we were forced to strip all references to scientific studies or customer testimonials about the health benefits of coconut oil from our website Tropical Traditions where the coconut oil was sold. This was my first experience in understanding how any natural substance that can help or cure disease that is not part of the pharmaceutical industry is suppressed and censored in the United States affecting those who wish to make those products available to the public. 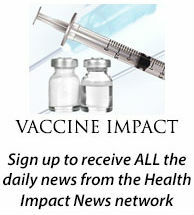 This was the genesis of the Health Impact News website and the Health Impact News network, as we seek to educate the public on news that impacts your health but that the mainstream media is censoring, mainly due to the fact that the pharmaceutical industry is one of the largest sponsors of the dying corporate-based mainstream media. The mainstream media, in complying with this censorship of life-saving health information, is now a huge danger to public health. Coconut oil has saved my life and my Memory! I am very disturbed about all these news reports etc about coconut oil and the raising of BAD cholesterol! PLEASE what are your thoughts or information on THIS subject! LOVE Coconut OIL! One of the next new huge market potentials for the pharmaceutical industry is developing drugs that treat neurological diseases such as Alzheimer’s disease and Parkinson’s disease. There is strong evidence that the pharmaceutical industry, with their cholesterol-lowering statin drug products, is complicit with the alarming rise in these neurological diseases, since our brains need cholesterol to function properly, particularly later in life. So as coconut oil continues to gain popularity and become a threat to dangerous pharmaceutical products, expect the attacks from the corporate-sponsored mainstream media to continue.